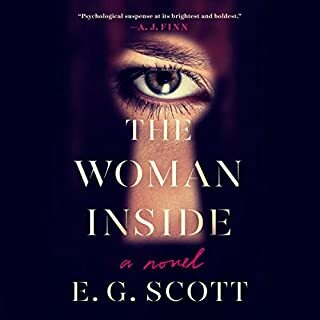 Sergeant Detective D. D. Warren confronts the strangest case of her career in this exclusive short story by the #1 New York Times bestselling author. D. D. Warren was pretty sure she’d seen it all. Then a man walks into police headquarters, attempting desperately to convince the squad that he’s dead. Explaining to him that he’s very much alive, they finally send him on his way…and then hours later, he turns up actually dead. And it’s on D. D. Warren to figure out how and why the dead man died…twice. A psychopath the police have dubbed “Billy Dead Mates” is targeting pairs of best friends and killing them one by one. Before they die, each victim is given a small, white book. For months, detectives have failed to catch Billy or figure out what the white books symbolize and why the killer leaves them behind. The police are on edge; the public is in a panic. Then a woman, scared by what she’s seen on the news, comes forward. What she reveals shocks the investigators and adds another troubling layer to an already complex case. Save your money, not even worth a credit! The home of a family of five is now a crime scene: four of them savagely murdered, one - a sixteen-year-old girl - missing. Was she lucky to have escaped? Or is her absence evidence of something sinister? Detective D. D. Warren is on the case - but so is survivor-turned-avenger Flora Dane. 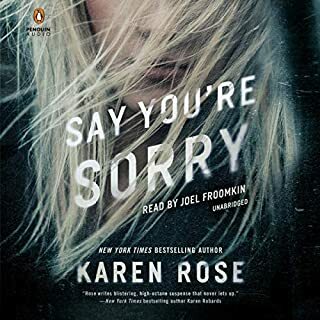 Seeking different types of justice, they must make sense of the clues left behind by a young woman who, whether as victim or suspect, is silently pleading, Look for me. It was their darkest secret. Three schoolgirls made a promise - to take the horrible truth of what they did to the grave. Thirty years later, Beth and Sally have tried to put the trauma behind them. 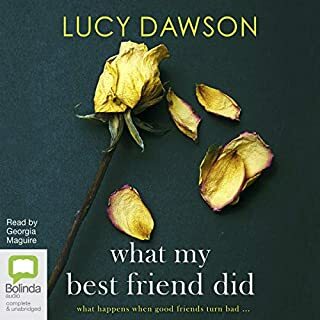 Though Carol has distanced herself from her former friends, the three are adamant that the truth must never come to light, even if the memory still haunts them. 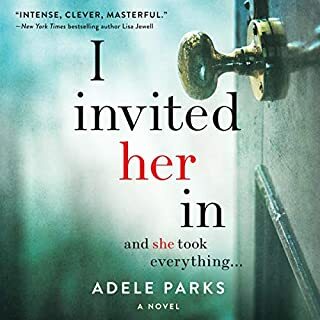 But when some shocking news threatens to unearth their dark secret, Beth enlists the help of private investigator Matthew Hill to help her and Sally reconnect with estranged Carol. The last thing Boston Detective D. D. Warren remembers is walking the crime scene after dark. Then, a creaking floorboard, a low voice crooning in her ear… She is later told she managed to discharge her weapon three times. All she knows is that she is seriously injured, unable to move her left arm, unable to return to work. My sister is Shana Day, a notorious murderer who first killed at fourteen. Incarcerated for thirty years, she has now murdered more people while in prison than she did as a free woman. 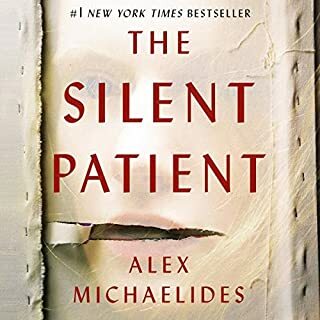 When Detective Nick Fourcade enters the home of Genevieve Gauthier outside the sleepy town of Bayou Breaux, Louisiana, the bloody crime scene that awaits him is both the most brutal and the most confusing he's ever seen. 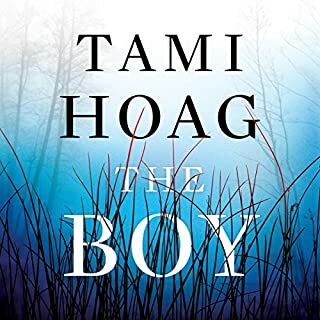 Genevieve's seven-year-old son, P.J., has been murdered by an alleged intruder, yet Genevieve is alive and well, a witness inexplicably left behind to tell the tale. There is no evidence of forced entry, not a clue that points to a motive. Meanwhile, Nick's wife, Detective Annie Broussard, sits in the emergency room with the grieving Genevieve. A mother herself, Annie understands the emotional devastation this woman is going through. 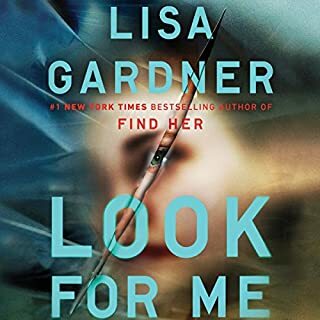 #1 New York Times bestseller Lisa Gardner returns with an unpredictable thriller that puts fan favorites D. D. Warren and Flora Dane on a shocking new case that begins with a vicious murder and gets darker from there. D. D. Warren arrives on the scene and recognizes the woman - Evie Carter - from a case many years back. Evie's father was killed in a shooting that was ruled an accident. But for D.D., two coincidental murders is too many. 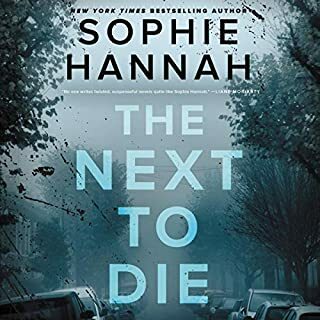 Flora Dane sees the murder of Conrad Carter on the TV news and immediately knows his face. 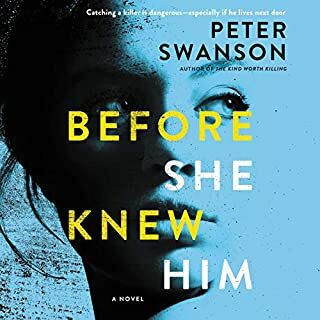 She remembers a night when she was still a victim - a hostage - and her captor knew this man. Overcome with guilt that she never tracked him down, Flora is now determined to learn the truth of Conrad's murder. ©2019 Lisa Gardner. (P)2018 Brilliance Publishing, Inc., all rights reserved. 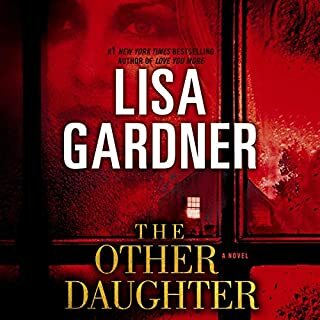 Lisa Gardner is a go to author for me. 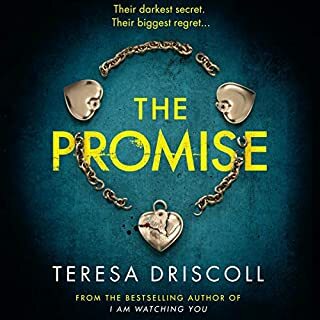 I really have enjoyed all three of her series (four if you count Tessa Leone as separate from DD Warren). Anyway, on this DD Warren book, DD share the spot light with two other main characters. The story unfolds with the narrative switching between the three separate points of view. I've seen some complaints re: Flora Dane. In my opinion this book brings Flora full circle to a place she never thought she could ever return. Evie Carter has lived a lie for her entire adult life and she will finally learn the truth. And DD will also put closure to a case she could never let go of. All in all I think this is an excellent book. Not as good as some, better than others but still a HIGHLY RECOMMENDED book. Kirsten Potter does an outstanding job narrating. 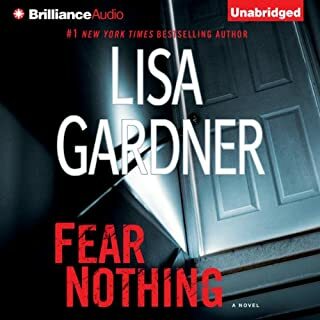 Lisa Gardner is one of my favorite authors of police procedural novels. NEVER TELL in Book 10 in her Boston police detective D.D. Warren series. In this one Warren is chaffing about having a managerial position rather than a murder detective job. Evie Carter is arrested for the murder of her husband after being caught with the murder weapon in her hand. Only, she is not guilty. 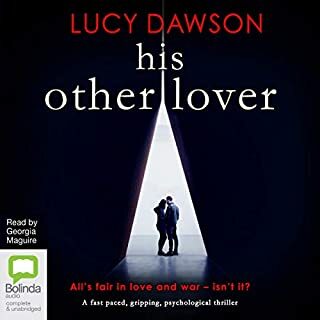 FBI profiler Pierce Quincy of Lisa Gardner's FBI series and his FBI agent daughter are brought into the case for the first time in a D.D. Warren novel. 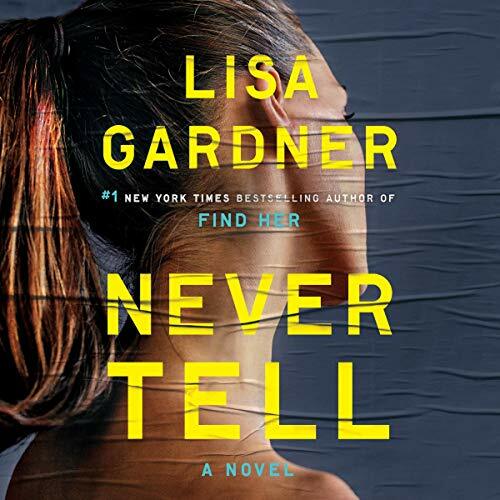 NEVER TELL is an outstanding suspense thriller but I am down rating it to 4 stars because I am getting tired of the Flora Dane character who gets too big a role in this novel. Kirsten Potter's narration is superb as usual for her. 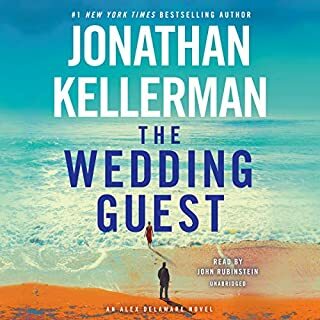 Book 10 and still awesome! 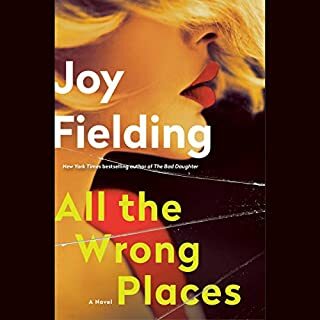 Flora has always been complicated to me, but we are getting more information about her and I definitely warmed up to her character in this book. Lisa has a talent for weaving a wonderful mystery that leaves you guessing until the end. I mainly read mysteries and I didn’t realize who it was until the last few chapters! You will not regret this purchase at all! 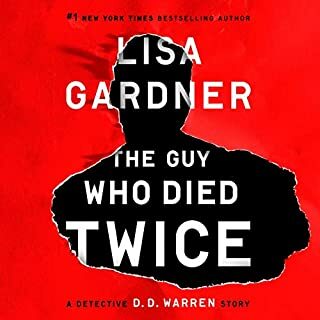 If you enjoy Linwood Barclay or Lisa Scottline, you will love Lisa Gardner and her DD Warren series or any of her previous books. 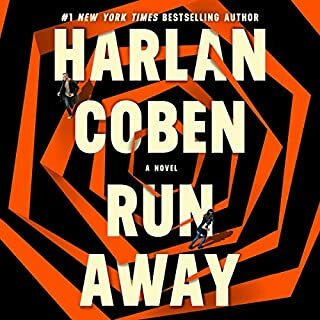 Great read....I don't want this book to end!!!! Just have to read it again..... Can't wait for the next D.D. Warren and Flora Dane book. Just okay. it was nice for a Saturday. I love Lisa Gardner and this series but this book fell a little short for me. The story seemed a bit scattered and old. It won't stop me from buying her next release tho! I am REAL tired of Flora Dane! 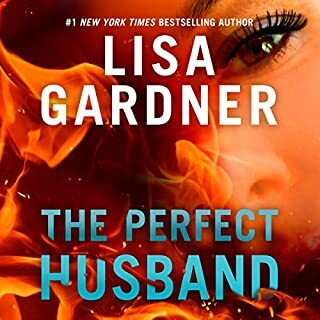 Lisa Gardener is one of my favorite authors but I feel like she's ruining the DD Warren series. Too much about her and her past and not enough about the continuing development of the series characters we know and love. I'm done with hearing Flora relive her past and not moving the story along. I wouldn't mind her as a reoccurring character but we dont have to hear all the past woes from the other characters not even DD anymore so why this one? NO MORE FLORA PLEASE!!! recently have fallen in love with Lisa's books. I buy another and another even if i have to buy more credits.